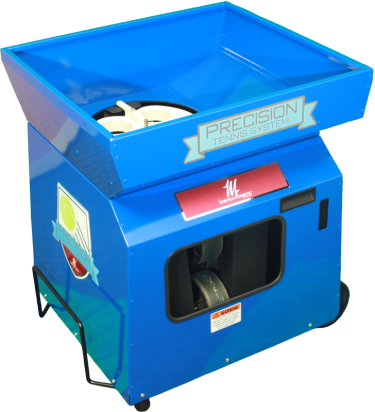 Discover the Precision Tennis System order your system today! 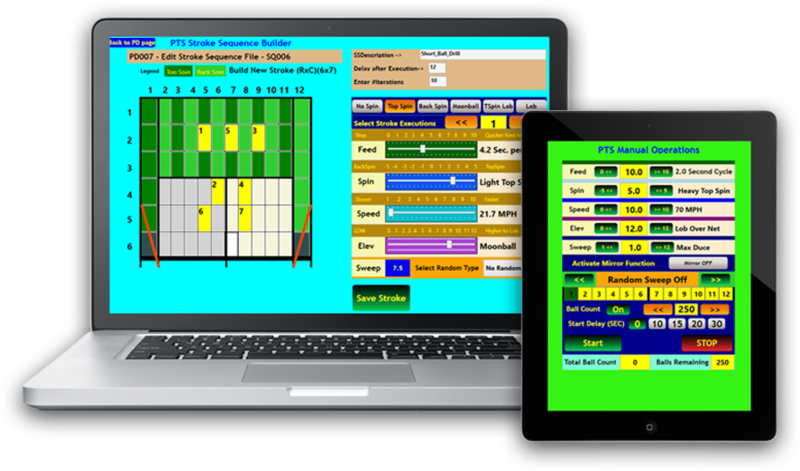 Our new precision tennis system was designed by a former aerospace engineer and tennis enthusiast with over 40 years of experience in software engineering. He envisioned a “Practice Partner” device that could “execute any shot at any time” where the only limitation is your imagination. It is easily programmable in a suitable environment and easily controlled in an operational environment. 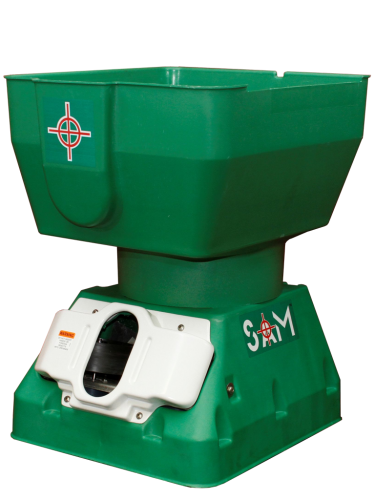 From this vision, it is not just a tennis ball machine it is the Precision Tennis System. Powerful user friendly Practice Design System with a Dell 2-in-1 Tablet remote control. Production is limited, so make sure to order your system today! Match Mate Tennis specializes in the production and sale of tennis products across the United States. We’re currently developing the all new Precision Tennis System, which will be the most technologically advanced tennis practice system on the market! Welcome to Match Mate Tennis!